One person is fighting for life in hospital after a vehicle crashed into the safety barriers at a rail crossing in Glencoe. According to Middlesex OPP, the vehicle was on Dundonald Road between Century Drive and Falconbridge Drive when it hit the rail safety barrier system around 8:15 p.m. on Sunday. The driver and lone occupant of the vehicle was rushed to hospital with life-threatening injuries and remains in critical condition as of Monday afternoon. 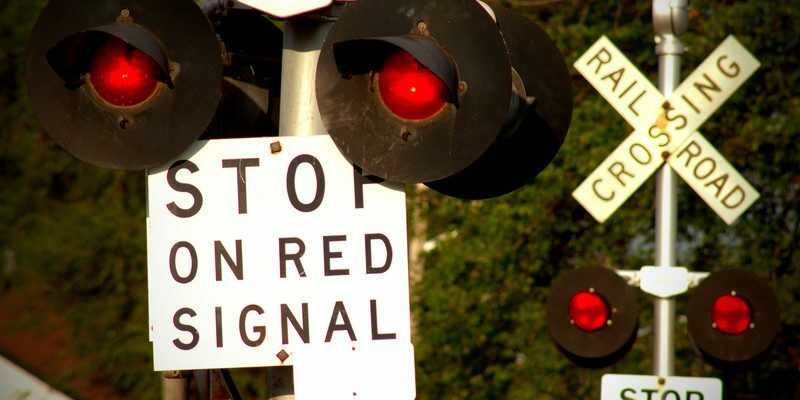 No train was crossing and the safety system was not activated at the time of the collision. OPP technical collision investigators are working to determine the cause of the crash. Dundonald Road between Century Drive and Falconbridge Drive is closed and it is unknown when it will be reopened. Anyone with information about the collision is asked to call police at 1-888-310-1122.